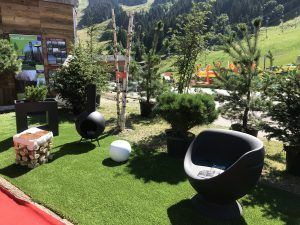 Last weekend the weather shone gloriously as we descended upon Méribel for the weekend to be a part of the Alpes Home expo. 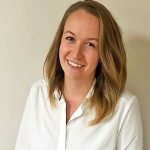 Located on the Chaudanne for yet another year, the event is in its 8th year and appears to be going from strength to strength. 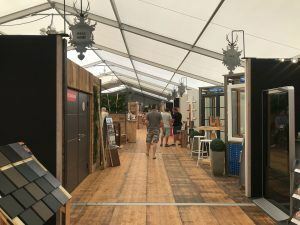 This was the place to be last weekend, whether looking to renovate or decorate, or even just add to your chalet. We were really impressed with the standard that was available to buy. From luxury renovation project ideas, to buying the famous ‘basins’ you may have seen dotted around the Alps. They even had hot tubs and saunas on show. Wandering through the tents, it was difficult not to keep reaching into your wallet, whether you needed a 50inch hand-painted wooden cow or not! Colin Mathews, our Méribel agent, was in attendance for the weekend, and for the first time we had our own Free Spirit Alpine stand. Colin really enjoyed chatting to those of you who he met, so thank you on his behalf for giving him an enlightening and enriching weekend. 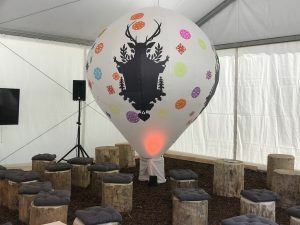 The event had nearly 70 exhibitors in attendance, spread over 2 large tents and a lush outdoor area, and even housed an area for children; perfect for parents to peruse at ease. Across the weekend were various events from garden parties to soirees, and a panel daily. Colin was lucky enough to be invited to talk on the panel, and we piled in to sit on rustic slabs of tree trunk to listen to the renovation discussions. The exhibition was on all day from the Friday to Sunday, which offered a great snapshot of everything property related. They even served bio sorbets, what’s not to love?! At Free Spirit Alpine, we’re no stranger to renovations. Whilst it is a popular choice to buy a beautiful chalet ready-made and ready to move into for your first holiday, more and more people are opting for alpine barn renovations. 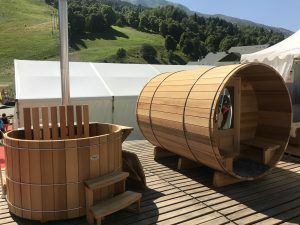 Make no mistake, renovation work is excruciatingly costly in the French Alps, but with the right team it can truly make your dream become a reality, without you necessarily having to forfeit the authentic basin in the garden, or the in-built fondue machine you so crave as a necessity in your alpine kitchen. Whether you’re actively looking, or merely contemplating, get in touch with our local agents today; you never know, we might have the perfect property waiting for you. At the moment we have some outstanding chalets available across the Alps, which won’t be around for long. With the snowfall experienced last winter, we’re hoping for another bumper year of snow (and already doing our snow dances around the office). We can help you through every step of the process, from first glance to renovations and completion.